Artists of Legend: A New Series For Creators On Zelda Informer! For centuries, many have looked upon the world and decided to display their view of it through art. 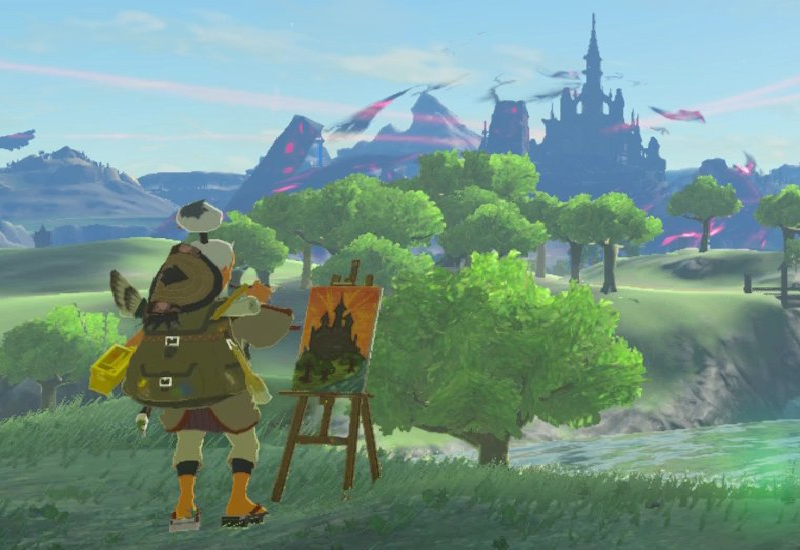 Every fandom has people who create art for what they enjoy, and I know from experience that there are many talented Zelda fan artists out there. Now, I’m calling you to come, do whatever you may do as an artist, and participate in Zelda Informer’s newest original content series: Artists of Legend! Each week, I will give you a prompt that anyone who desires to participate in will then put into art in the method of their choice. This isn’t just confined to drawing; any form of art will do. You can draw with a pencil and paper, paint on a canvas, make pixel art on a computer, weave, carve, create the scene with Zelda figurines, even do metal work if that’s your thing. Go crazy! The following week, I will share the pictures I thought were best done and who submitted them, as well as give another prompt. Some of the best art will even be shared directly on Zelda Informer’s Facebook and Twitter. This week, I’ll start by asking you to portray Link drawing the Master Sword from its pedestal. Any Link in any environment will do, as long as you stick to the main theme. Any form of art is acceptable as long as it somehow displays the mentioned scene.